A completed Watershed-Based Plan (WBP) is a prerequisite for communities or organizations that wish to apply for Section 319 grant funding for watershed restoration projects. Development of a WBP typically requires a high level of technical expertise to provide required information such as modeled watershed pollutant loading estimates, BMP design concepts, BMP pollutant load reduction estimates, and cost estimates for proposed BMP improvements. As a result, the pool of potential Section 319 grant applicants is limited to those with access to the technical and/or financial resources needed to complete a WBP. To promote statewide development of WBPs, MassDEP selected Geosyntec to develop a web-based tool for statewide WBPs. The interactive tool provides a template to help users develop WBPs that meet the nine elements required by the US EPA. The WBP template provides the building blocks of a WBP for thousands of watersheds across Massachusetts - instantly - by simply selecting a watershed on a map. This presentation will give an overview of the WBP tool, provide a real-time demonstration of its key features, and provide an example of how the tool was used in one Massachusetts municipality to streamline their watershed planning process and focus funds on Green Infrastructure (GI) planning and implementation. 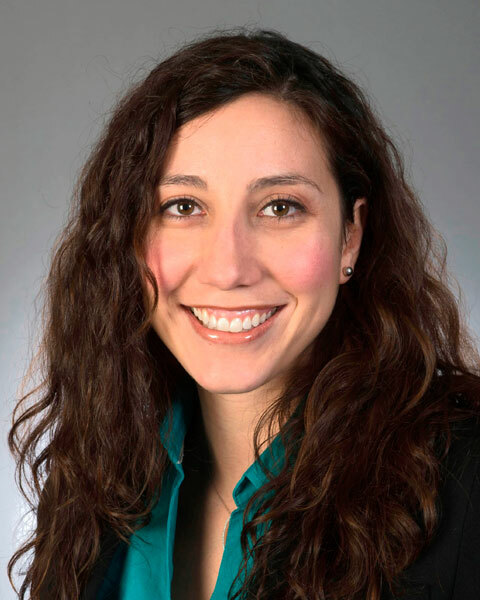 Andreais a Principal Water Resources Engineer based in Massachusetts with more than 12 years of professional experience focused on helping clients develop innovative solutions to their complex water quality, flooding and National Pollutant Discharge Elimination System (NPDES) compliance issues. She specializes in stormwater system design, modeling and analysis, from project planning and permitting, to whole life-cycle costing, construction oversight, monitoring and maintenance. Andrea’s practice also includes NPDES compliance and permit support; municipal stormwater program planning and implementation; water resource master planning; and climate changes adaptation and resiliency planning. Bio: Andreais a Principal Water Resources Engineer based in Massachusetts with more than 12 years of professional experience focused on helping clients develop innovative solutions to their complex water quality, flooding and National Pollutant Discharge Elimination System (NPDES) compliance issues. She specializes in stormwater system design, modeling and analysis, from project planning and permitting, to whole life-cycle costing, construction oversight, monitoring and maintenance. Andrea’s practice also includes NPDES compliance and permit support; municipal stormwater program planning and implementation; water resource master planning; and climate changes adaptation and resiliency planning.